One of a million amazing views heading to Grand-St-Bernard. Switzerland. So this week I was planning to do a Switzerland photo mash up post, to highlight my time over there and give more of an insight into Ma Vie Suisse.. However, I only have about 10 million photos, and what I once thought might have taken me only an hour to go through and select my favourite top 10, seeeeeeems it may possibly take about… 10 years. Roughly. So that is going to have to wait for another time. What I will touch on however is all the emotions that have just come flooding back, merely by browsing over a few folders of pics. “My first week in France” “My first impressions of Swiss” “My suprise Birthday pary by Lake Geneva”, “When Mum visited Switzerland”… and so they go on. I have basically just been on a rollercoaster the past 1.5 hours. From the highs I felt while tobogganing down a ski run in the middle of the night celebrating my best friend’s birthday, to the pain and anger I felt at being taken for granted from an employer after giving my heart and soul to them and their family. It’s going to be such a challenge for me to pick some of those photos to sum up my life in Switzerland, but I will definitely be putting myself to the challenge. It will be a good start to choosing 50 to make a photo book out of. In the meantime, I will take the next few days browsing in and out of photos, attempting to narrow down. 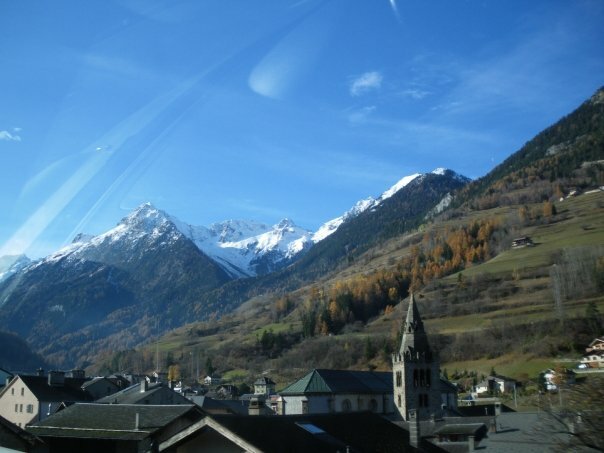 This entry was posted in IBOT, Life and tagged emotions, photos, Switzerland by Meagan. Bookmark the permalink. I really look forward to looking at all the different pictures…. When we play soon, you should bring them…and J, so that I can hear all the stories 🙂 I look forward to that! I also love that you’re writing a blog, just so you know! photos are the hardest thing to sort out… i wish you well on your endeavour to create a photo book 🙂 I’m still working on one from two years ago *ahem* lol..
WHERE DID MY COMMENT GO!! ARRRGH LOL.